Hello, you! You’re wonderfully special. And one of the special things about you is that you’re completely unique. All of us are! That’s right: every single person in the world is a very special mix of qualities. We all look different, have different abilities and enjoy different things. 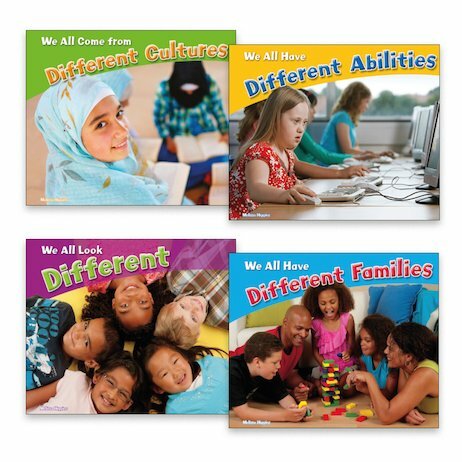 In this pack of books you’ll explore some of the ways people vary and stand out, from their families and backgrounds to the things they are good at. Let’s share and celebrate the ways that we’re all special! What Does It Mean to Be British?